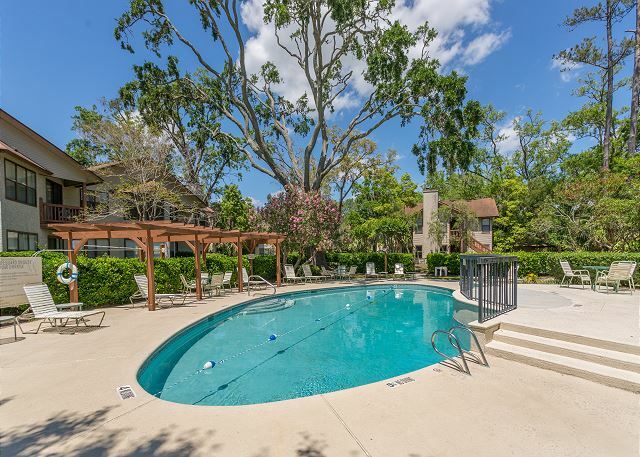 Real Escapes Properties proudly offers this very nice two bedroom two bath condo. The condo is comfortably furnished and overlooks a lagoon. 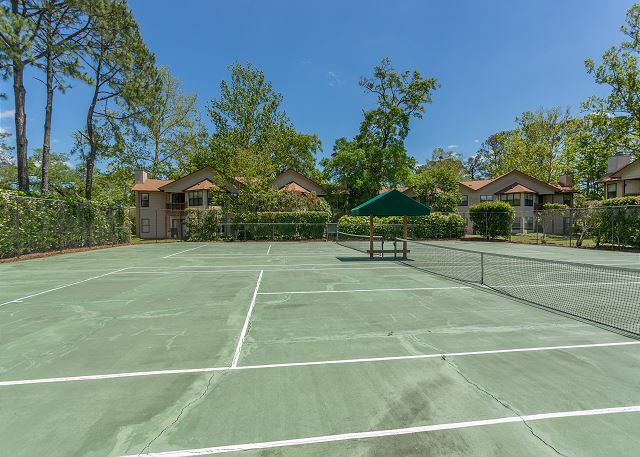 Located in a quiet, gated community with pool, tennis, fitness center. The complex sits of of Mallory Street which is walking distance to the main village and its attractions including the tidal beach. The only negative was the Internet connection. Could not get a constant Internet connection. System needs to be upgraded.